First printed in 1913, Early Days on the Western Slope of Colorado is perhaps the best primary source of information on the pioneer days of Colorado. Author Sidney Jocknick arrived in Colorado in 1870 and began a first-hand chronicle of his life and times. Jocknick was a friend to, and eye-witness of, many characters and events that shaped the early history of Colorado. He relates stories of Chief Ouray, Otto Mears, future governors, cowboys, outlaws and even Alferd Packer! 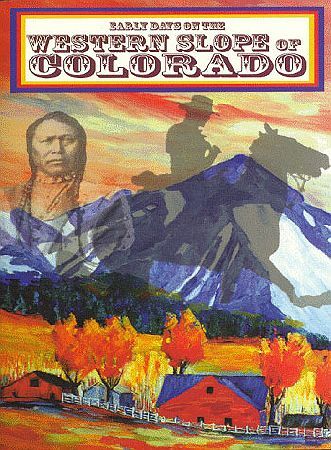 Valuable information on towns such as Montrose, Grand Junction, Rico, Ouray and Olathe is also provided throughout the book. Because of the rarity of the original edition, this reprint will be eagerly sought by the serious student of western history. Because of its well written, lively, first-person account of a special time in our nation's development, it will also be eagerly embraced by the tourist, traveler and general reader alike.